cdcindonesia.com - The enthusiasm of all job seekers, the following is information about job vacancies that come from one of the companies engaged in finance, namely:PT Mandiri Tunas Finance - PT MTF is a rapid growing company in Indonesia, running business in financial services industry. PT MTF has core business competencies in automotive financing. Headquartered in Jakarta, PT MTF offers a full range of automotive financing products. Its products include car financing, motorcycle financing, fleet financing, and heavy equipment financing. PT MTF was first established in 1989 and initially registered as PT Tunas Financindo Corporation. Later in 2000, the Company transformed into PT Tunas Financindo Sarana (Tunas Finance). In 2008, the name of PT Mandiri Tunas Finance officially launched. PT MTF is a directly-owned subsidiary company of state-owned lender PT Bank Mandiri (Persero) Tbk (Bank Mandiri Group). 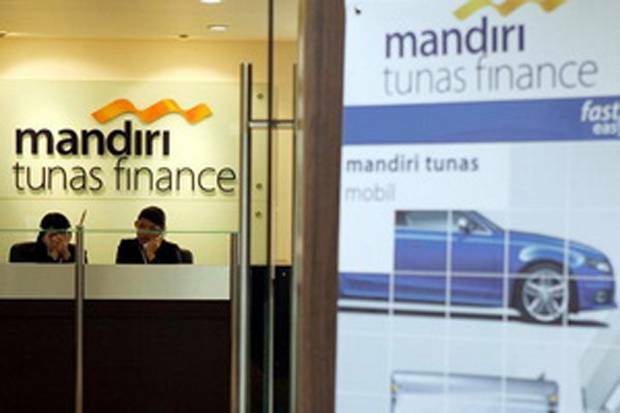 At present, Bank Mandiri Group holds 51% shares in PT Mandiri Tunas Finance. Other 49% remaining shares in PT Mandiri Tunas Finance was owned by PT Tunas Ridean Tbk. As of December 2017, MTF offer services through 99-plus branch offices and directly employs nearly 3,467 employees throughout Indonesia. All applications are appreciated and will be treated confidentially.Only candidates that meet the above qualification will be shortlisted.